UNIVERSA connects future female high potentials and helps develop your skills for your own career by fostering a supportive environment amongst women. 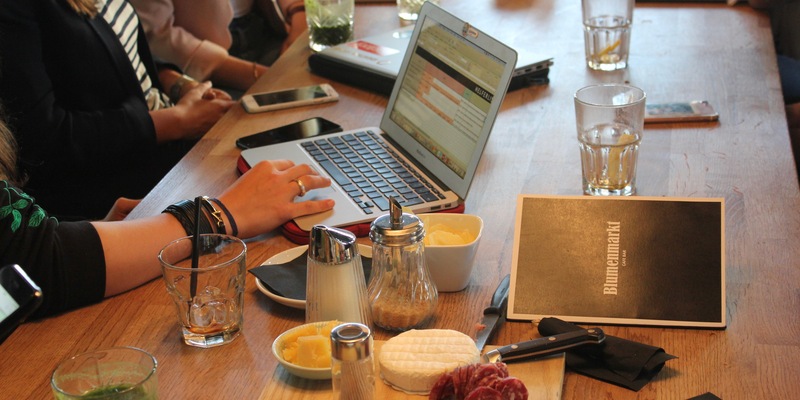 UNIVERSA is the only business network at the University of St.Gallen that provides activities just for female students. We organize corporate events with companies from different industries, giving our members the opportunity to participate in interesting workshops. 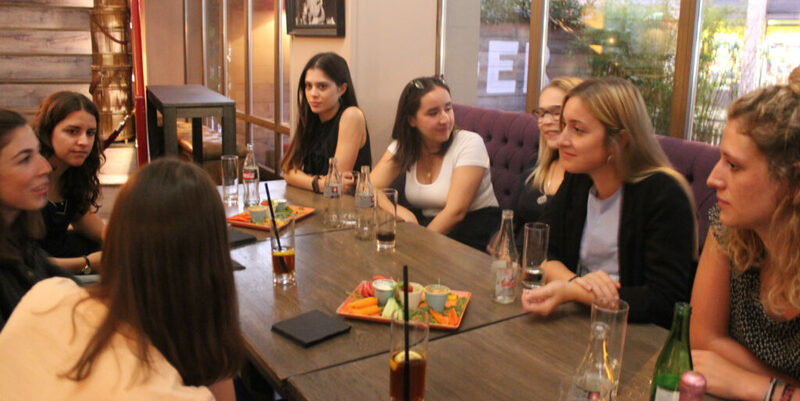 Additionally, we have our special format called Business Woman Invited, bringing female students and company representatives together during exclusive fireside chats. Furthermore, we offer social events, giving everybody at the University of St.Gallen the opportunity to meet other students and discuss interesting topics while having a glass of wine. Together, we want to encourage women at the university, prepare them for their future careers and build a long-term network from which all members can profit. 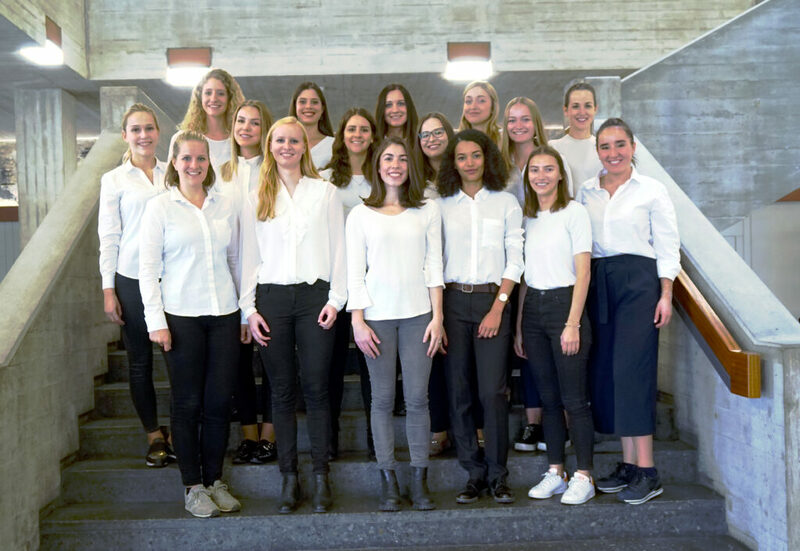 The Women’s Day, a recruiting event at the University of St. Gallen, offers our students lots of workshops, chances to get in touch with company representatives and a big panel discussion regarding interesting and relevant topics. This recruiting day gives companies the possibility to make personal contact with motivated and highly qualified students and allows you to further increase their interest in your company. On one hand, you can gain valuable insight into the young professionals in an exclusive atmosphere, and on the other you can inform future job candidates about your company’s entry possibilities and internships. Women’s Day is a unique event for future female graduates to meet potential employers. UNIVERSA works with companies from different industries to give our members the opportunity to participate in interesting workshops. Work on case studies and get to know company representatives. Corporate Events give companies the opportunity to represent themselves, give an insight into your working environment and identify Young Talents. At the BWIs we invite women who pursued an interesting career path and are in the middle of their own professional lives to a relaxed „fireside chat“. Members benefit from a growing network, helpful insider tips and lots of inspiration for their own future career. The Business Woman is the center of attention and can be an inspiring role model for young female students. The company behind her can brand itself as an attractive employer among young women. Members as well as interested female and male students at the University of St. Gallen can get together with the UNIVERSA team for a relaxed evening. eat, drink, talk, connect & inspire!